Background: This study aimed to compare mesiodistal measurements of single implant sites on cone beam CT (CBCT) panoramic images generated at different horizontal levels. 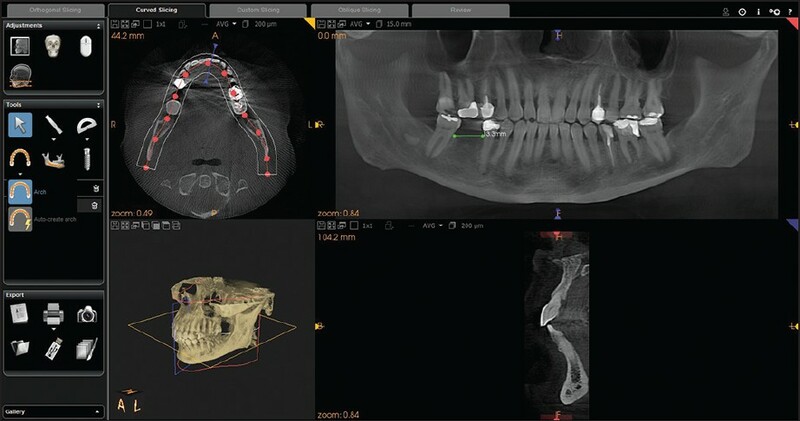 Materials and Methods: CBCT images for 101 single implant sites of 66 patients referred for pre-surgical radiographic dental implant planning were selected for the study. In addition to automatic horizontal level determined by the CBCT software, panoramic images were generated at three different horizontal levels (central incisal edges, crest of the ridge at the implant site, and apices of central incisors) at jaw of interest and mesiodistal measurements were performed by two observers. The measurements were averaged and differences in the means were compared using repeated measures analysis and Bonferroni multiple comparison test. Results: The mean values of mesiodistal measurements at the automatic horizontal level and apices of central incisors level were significantly lower than the mean values at central incisal edges level and crest of the ridge level (8.09, 8.02, 8.54, 8.51 mm respectively). Conclusions: CBCT Panoramic images generated at different horizontal levels can yield different mesiodistal measurements of single implant sites, and further studies with a gold standard need to be conducted to determine the horizontal level of choice. Objectives: The effect of radiation after exposing with dental imaging devices on cell-implant material interaction has not been adequately studied. The aim of this study is to determine the effects of radiation by measuring proliferation and differentiation of the human fetal osteoblast (hFOB) cells using dental imaging techniques and evaluate the result in vitro conditions at cellular stage. 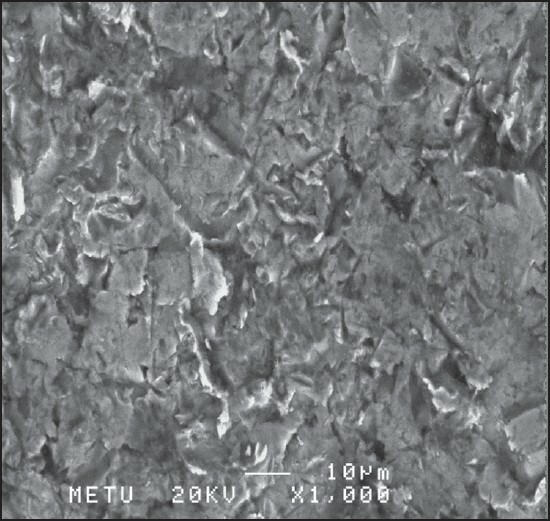 Materials and Methods: hFOB were irradiated 1 day after planting on commercially pure titanium discs. 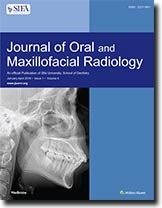 Radiation was single dose in one exposure using five different dental imaging techniques as conventional dental and digital dental X-ray tubes, conventional panoramic, digital panoramic and cone beam computerized tomography (CBCT). In the 8 th day of experiment, exposured cells and nonexposured control group cells which planted on discs were compared and examined regarding their proliferations and alkaline phosphatase (ALP) activities. Results were evaluated using Student's Independent t-test in SPSS 15.0 (SPSS Inc., Chicago, IL, USA). Results: In exposure with digital dental imaging device, ALP activities of cells are increased according to the control group and statistically, with 0, 2 s of exposure, a significant increment was found (P < 0.05). The exposures with CBCT and conventional dental imaging devices decreased cell proliferation compared with the control groups, but it was found statistically insignificant. In exposure with the other dental imaging devices, cell proliferation increased insignificantly. Conclusions: Our in vitro study suggests that the ionizing radiation produced by digital dental imaging devices may result to certain increment of the cell number and activities. More controlled study should be made with cell cultures in order to verify the exact activity of digital dental imaging. Osteosarcoma is an aggressive malignant tumor of the bone. It can occur in any bone, but long bones are affected more such as femur (42%), tibia (19%), and humerus (10%), compared to short bones such as skull, head, and neck region (<10%). The typical radiographic appearance of sunray pattern and Codman's triangle is highly suggestive of osteosarcoma. Early diagnosis and surgical treatment is the key to high survival rate. Here, we present a case with typical radiographic appearance of osteosarcoma arising from skull and scapula in a 25-year-old male patient. Odontogenic myxoma in the jaws is infrequent, accounting for only 3%-6% of odontogenic tumours. The radiological appearance of this tumor is complicated and there exist controversies regarding its internal structure and locularity. The "sunray" or "sunburst" appearance in Odontogenic myxoma has been reported in the literature although rarely. 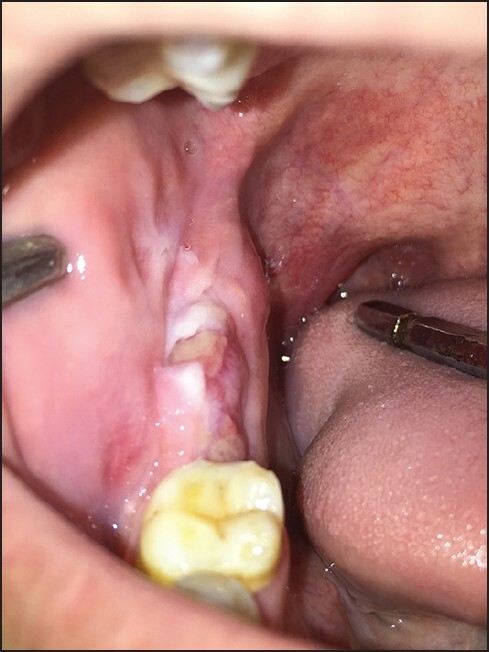 Here we report a case of odontogenic myxoma in the mandible showing sunburst appearance which posed a diagnostic dilemma for the oral radiologists. 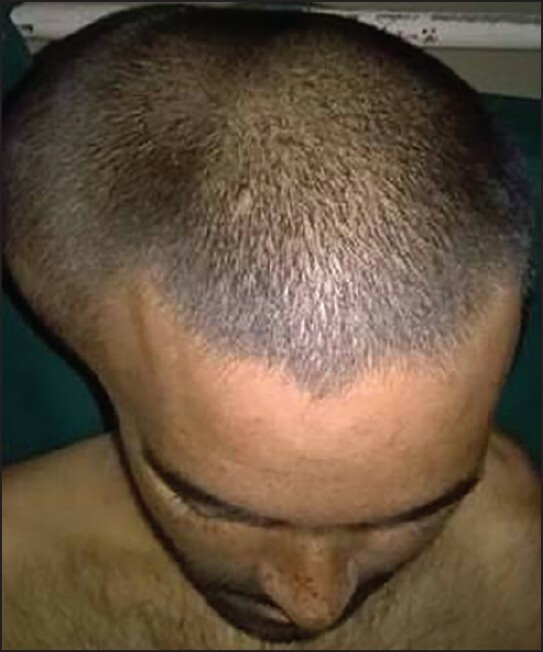 We also emphasize the usefulness of Cone Beam Computed Tomography in the diagnosis of such lesions.